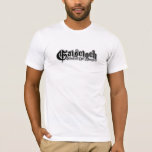 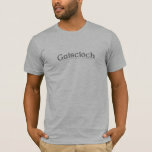 Show your family pride with authentic Gaiscioch merchandise designed by members of the Gaiscioch family. 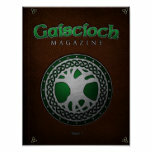 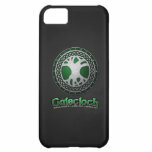 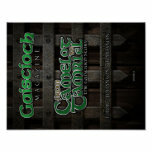 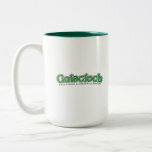 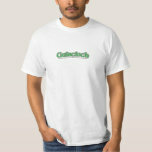 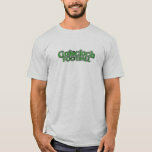 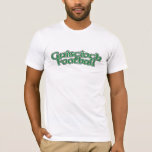 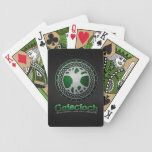 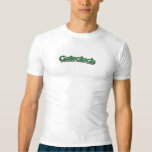 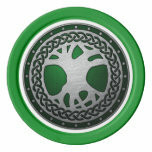 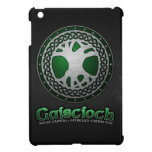 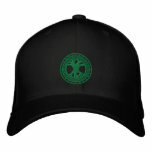 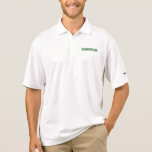 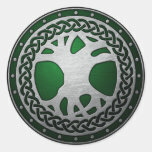 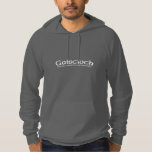 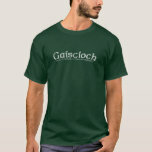 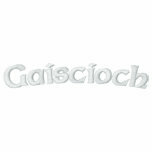 Choose from hundreds of shirts, hats, collectable mugs, highlighting the Gaiscioch Social Gaming & Athletics community. 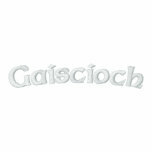 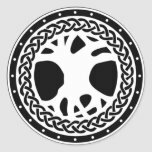 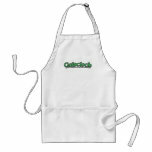 All proceeds earned go directly into keeping the Gaiscioch site online and cover the costs of digitizing embroidery items. 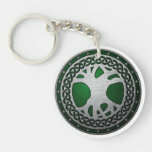 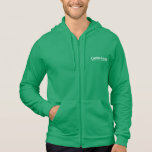 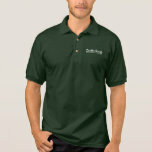 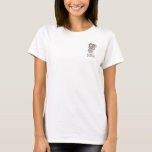 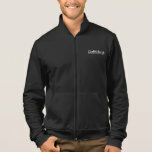 If you see a style you like, Zazzle allows you to take that style and apply it to any other item in the store. 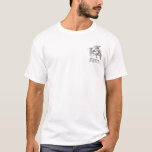 Feel free to take a shirt design and put it on a sweatshirt, or add your own customization to it such as a character name.